YouTube TV this week completed its nationwide rollout and is now available in every television market in the United States, with Glendive, Montana marked as the final area gaining the service (via The Verge). The end of the rollout comes two months after YouTube TV expanded to cover 98 percent of U.S. markets. 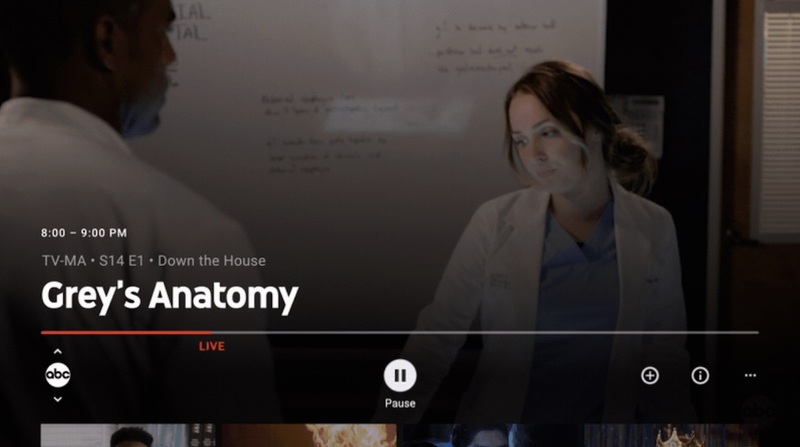 Now, YouTube TV will be even more of a competitor in the live TV streaming market, where rivals include Hulu with Live TV, DirecTV Now, PlayStation Vue, SlingTV, FuboTV, and more. Although YouTube TV is available in every market, not every area will have all four major local networks, which is an issue some users have with many over-the-top services. At the same time that YouTube TV completes its expansion, FuboTV this week announced its first price hike in over a year (via CordCutters). With this change, FuboTV's base backage, Fubo Standard, is now priced at $54.99/month. Previously, this entry-level package was priced at $39.99/month for the first month and then $44.99/month afterwards, so this is a $10/month price hike. Fubo Standard includes 82 channels, a 30 hour cloud DVR, and two-screen streaming. According to Fubo, the reason for the price increase is because of the addition of popular channels over the past year, like AMC, CNN, TBS, and others. The change takes effect today for new customers signing up for Fubo Standard (with a $10 discount for the first month), and also coincides with a reorganization to its plan tiers that emerged earlier in the week. Price hikes for live streaming TV services have been quite popular this year, most infamously for DirecTV Now. Earlier in March, the AT&T-owned company confirmed a $10 price hike for all its customers on every plan, meaning that the cheapest DirecTV Now tier is $50/month. 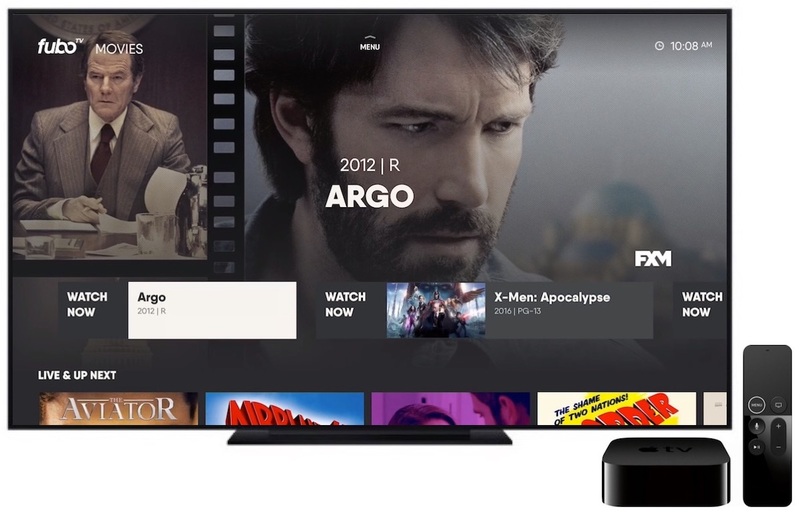 The service also changed up its subscription plan lineup for new subscribers and increased the prices for its premium channel add-ons for existing customers. Just under a year ago DirecTV Now increased its base "Live a Little" tier from $35/month to $40/month to be in line with the market, because most OTT services hit the $40/month price point. With all of the recent price hikes, $50/month is now closer to becoming the standard entry level price for these services, and FuboTV now has one of the most expensive entry level plans. For a deep dive into FuboTV and DirecTV Now, check out our comparison guide on the two streaming platforms. This seems to miss that the primary part of cord-cutting was not wanting to pay a high monthly fee for a bunch of channels they dont want. Slowly raising the price $10 at a time until they were better off keeping cable. While I can’t speak for everyone, this is stupid. With a standard streaming cable service, Netflix, Prime, HBO, Hulu, etc. how in the hell does Apple expect to compete? The market is already extremely oversaturated. As for streaming cable I wish someone would have a truly À la carte channels subscription where I could only pay for the 4 channels I watch. Even at $5 a channel, it would be cheaper. Instead I’m left paying $50 for 4 channels and 47 channels I never ever watch. As much as I dislike Google, YouTube TV is killer. I’ve tried Directvnow, PSVue and Hulu with live TV. They each have their strengths and weaknesses but YouTube beats them all. Was really hoping Apple would have entered the fray here with their announcements on Monday. That's because these services are nothing more than cable packages without the cable company. The holy grail has always been a-la-carte pricing, where you say "I want VH1, CNBC, CNN, TBS, USA, Comedy Central, ABC, FOX, but absolutely no ESPN, NBC Sports, etc". Under this type of model, people who absolutely want zero to do with sports can opt out of those ridiculously overpriced channels like ESPN, and pay for what they do want. The content providers are deathly afraid of this, because they know the only way they can push the trash on everyone is by forcing them to pay for it to get the content they really want. Until someone figures out a way to get by the channel pricing, "cord-cutting" will just continue to be a term for "buying cable from someone who is not the cable company". Agreed. In my view, this isn't cord cutting at all because it's still paying a very high monthly fee for ad-supported, linearly scheduled, mostly pre-recorded programming. It's the cable bundle over a different protocol. To me, the ultimate cordcutting means everything is either (1) cost-free, (2) on-demand and ad-free, or (3) truly live (e.g., sports). alleviating boredom (which is what TV is all about) is gunna cost you if your preferred method is to zone out on an electronic device. Just think what $600/year could buy instead to keep your mind active, instead of turning it off watching tv. I discontinued all and any cable/online streaming subscriptions years ago. I don’t watch TV. Wow. I know, people gonna ask how I could possibly live like this. Well, I can tell you for certain that my life is a lot better now. I’m more active and my mind is more relaxed. I feel that TV desensitized me in many ways. It made my mind spin for various reasons, including how much money I wasted. It’s addictive, no doubt. But once you learn to live without TV, you will be so much happier. $54.99/Mo. has crossed into the no-go zone for me. There is a feature that no one seems to talk about regarding YouTube TV - a family can share the same subscription. for example my brother, my son and my daughter are all on my YouTube subscription so 4 different homes in 3 different time zones. that means 4 different homes are sharing the same $40 / month subscription . All with their own local channels in their own area. Hard to beat my that! My only complaint today with YouTube TV is the channel Guide. You cannot see a weeks worth of programming unfortunately only a few hours advance.